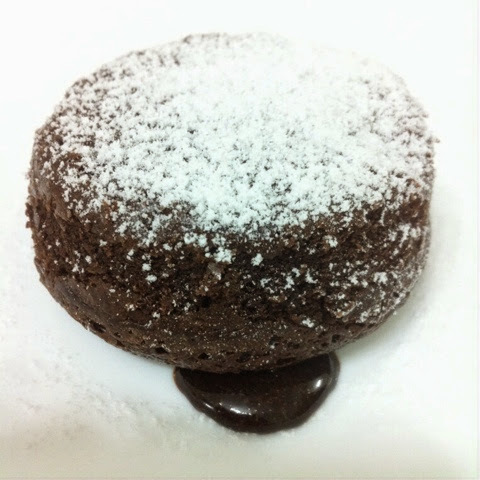 Molten chocolate cake or lava cake is a popular dessert that combines the elements of a flour-less chocolate cake and a soufflé. It's just a chocoholic's delight. 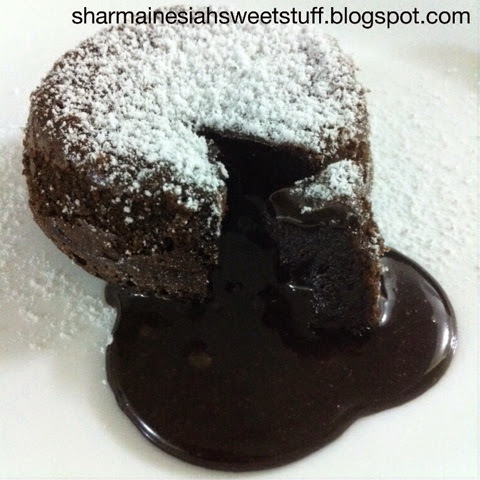 Dig into this rich and delicious cake to reveal the warm & ooey-gooey chocolatey goodness! 1. Preheat oven to 230∘C (450∘F). 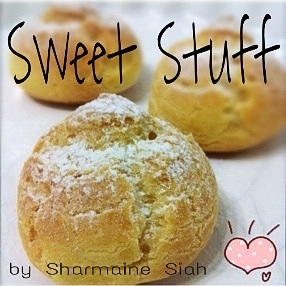 Generously butter and lightly flour four 4-ounce molds, custard cups or ramekins. Tap out the excess flour. 2. On a double boiler set over simmering water, heat the butter and chocolate together until the chocolate is almost completely melted. While thats heating, beat together the eggs and sugar with a whisk or electric beater until light and thick. 3. Beat together the melted chocolate and butter, it should be quite warm. Pour in the egg mixture, then beat in the flour, just until combined. 5. Bake the molds on a tray for 7-8 minutes. The center will still be quite soft, but the sides will be set. 6. Invert each mold onto a plate and let sit for about 10 seconds. Unmold by lifting up one corner of the mold. The cake will fall out onto the plate. Serve immediately.